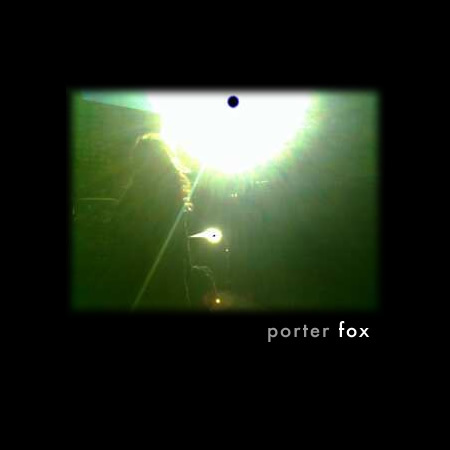 Porter Fox, NYC based freelance writer of fiction and non-fiction. Site includes biography, contact information and writing samples from The New York Times among others. In this website you will find pictorial examples of the work of Porter Fox as well as contact information.